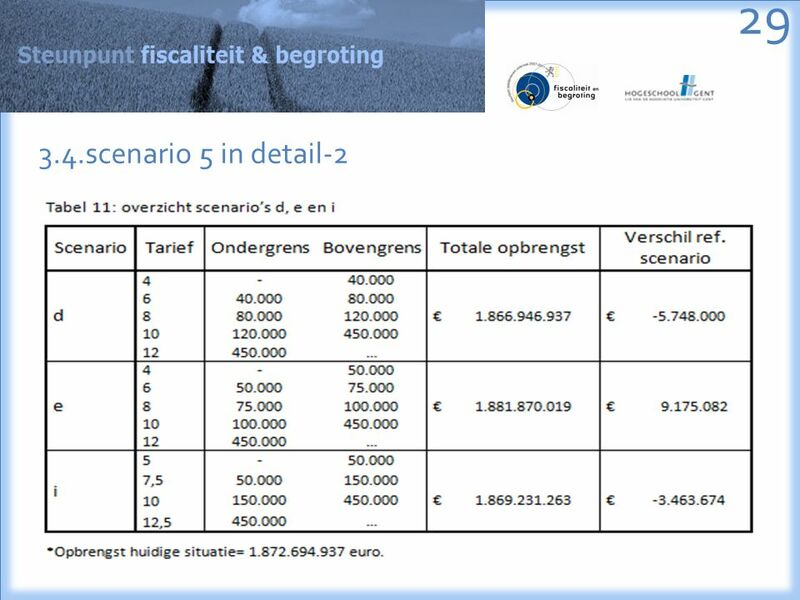 Hervormingsscenario’s voor de tariefkorting in de registratierechten dr.C. Smolders (Hogeschool Gent & UGent) BIOF-lunchdebat, Brussel, 11.06.2012 1. 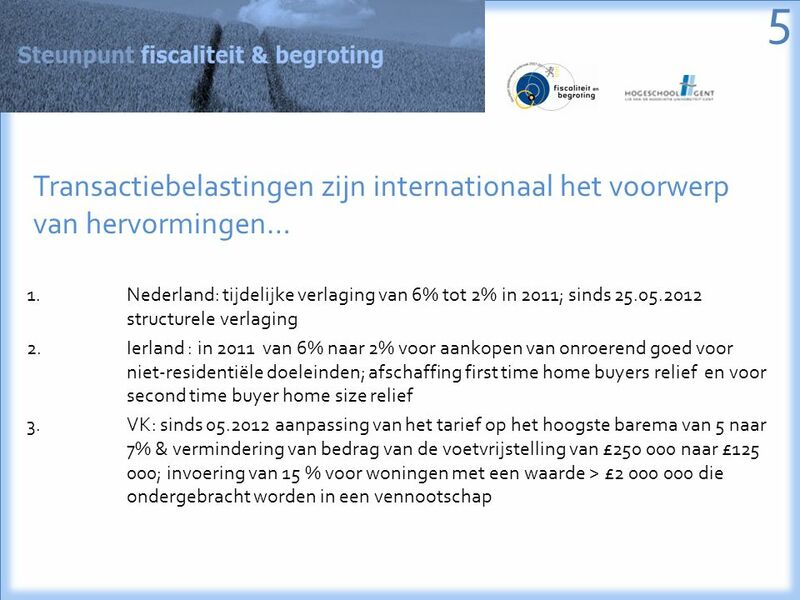 6 “All home owners and landlords pay stamp duty on house purchases. 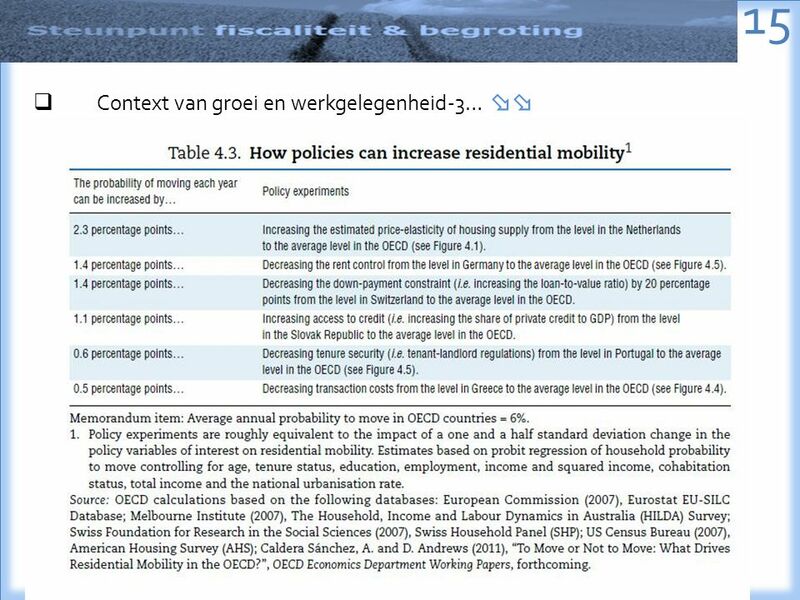 Tax and housing policy experts, including agree that stamp duty is a poor tax. 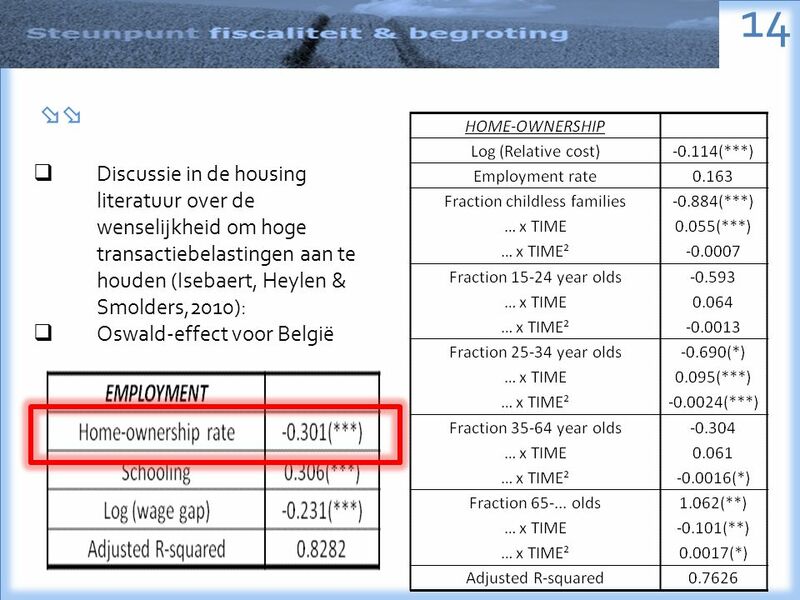 It is inefficient, feeds into house prices (contributing to lack of affordability) and taxes more heavily those people who purchase new housing more often, than those people who don’t. 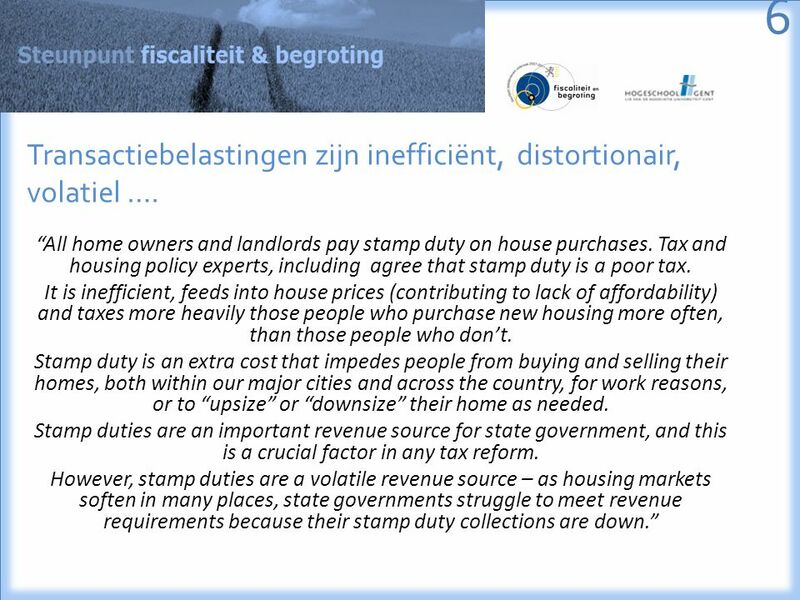 Stamp duty is an extra cost that impedes people from buying and selling their homes, both within our major cities and across the country, for work reasons, or to “upsize” or “downsize” their home as needed. 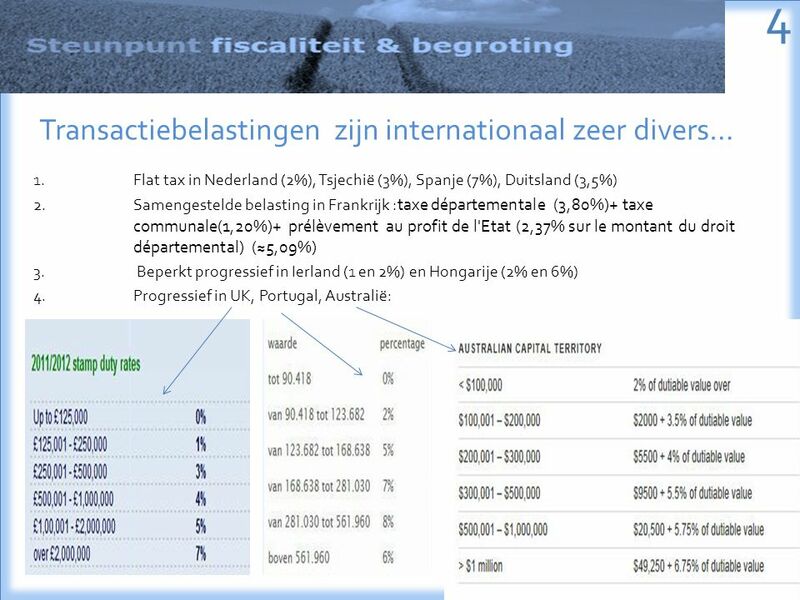 Stamp duties are an important revenue source for state government, and this is a crucial factor in any tax reform. 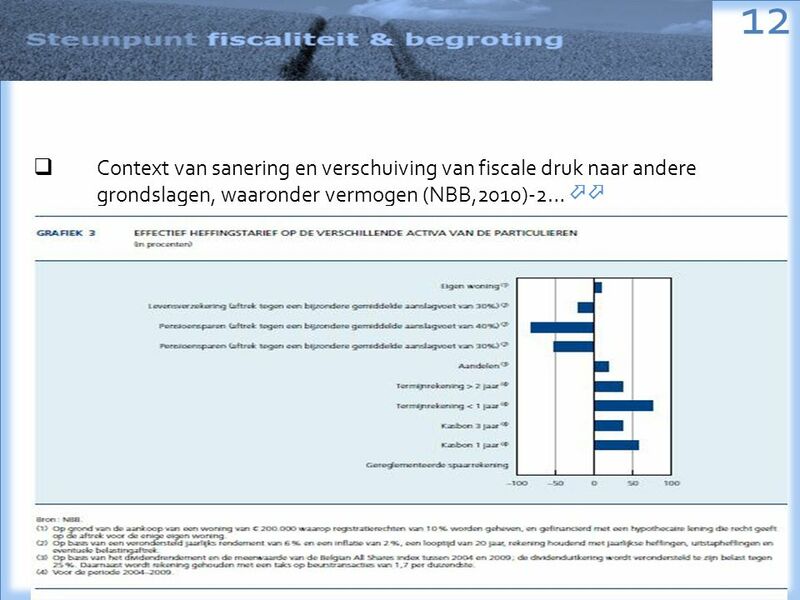 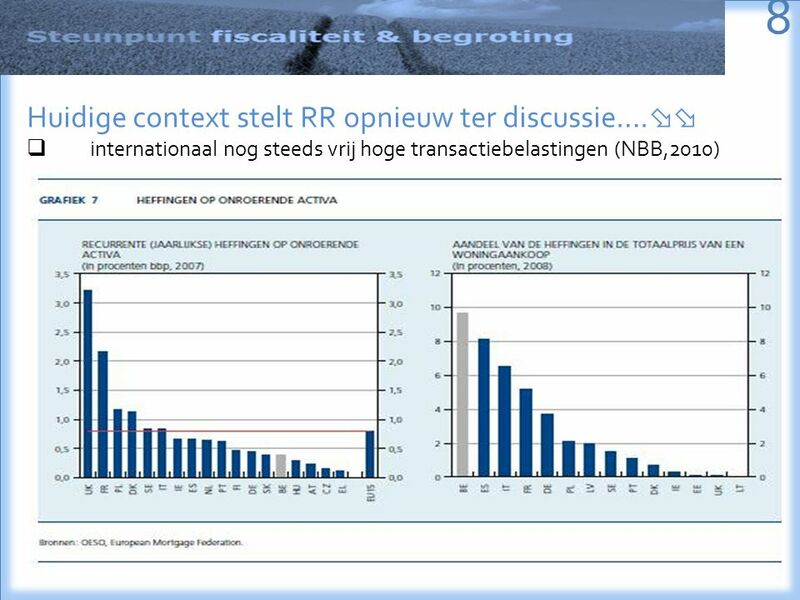 However, stamp duties are a volatile revenue source – as housing markets soften in many places, state governments struggle to meet revenue requirements because their stamp duty collections are down.” 6 Transactiebelastingen zijn inefficiënt, distortionair, volatiel …. 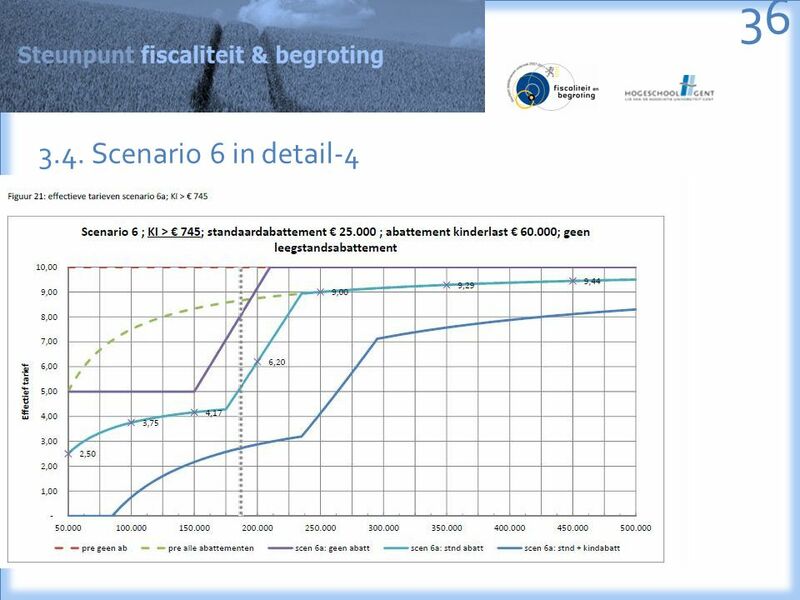 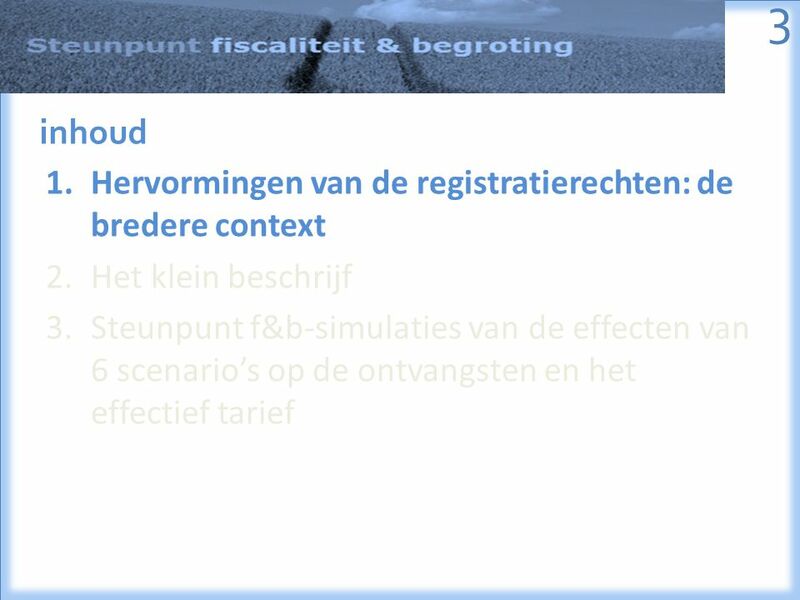 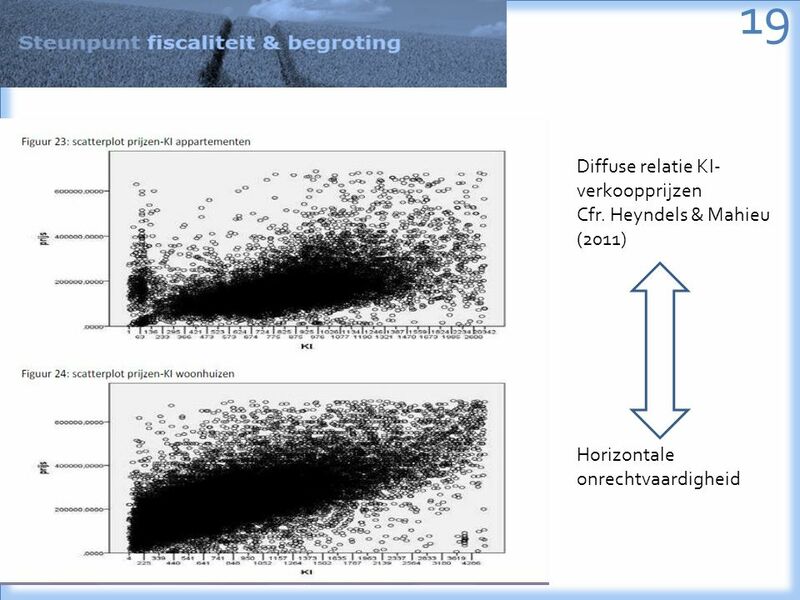 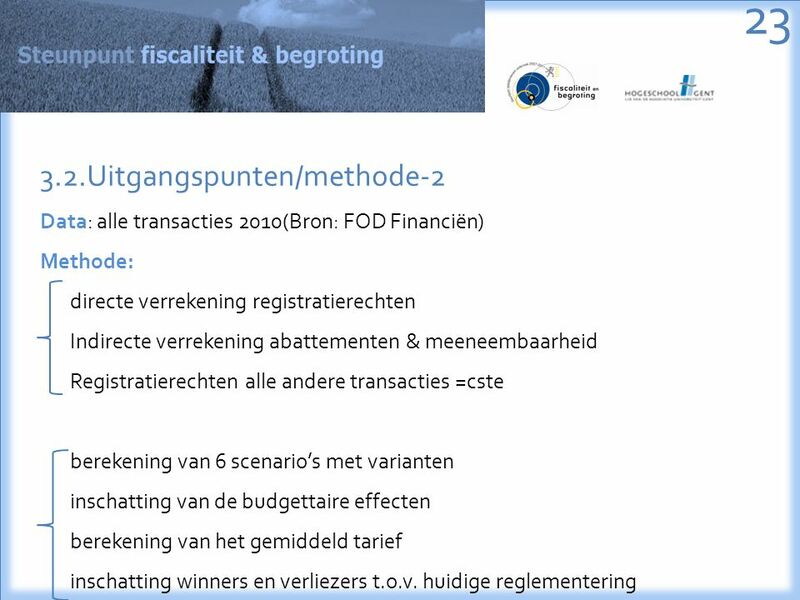 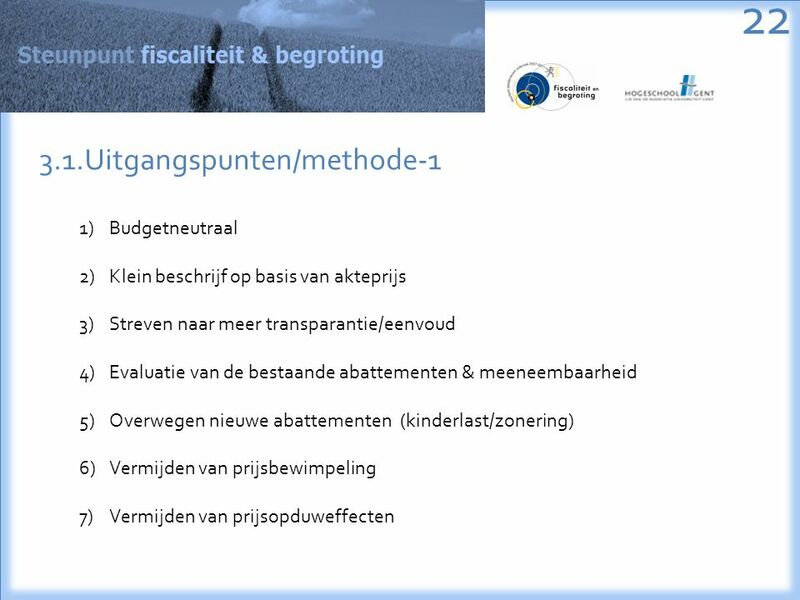 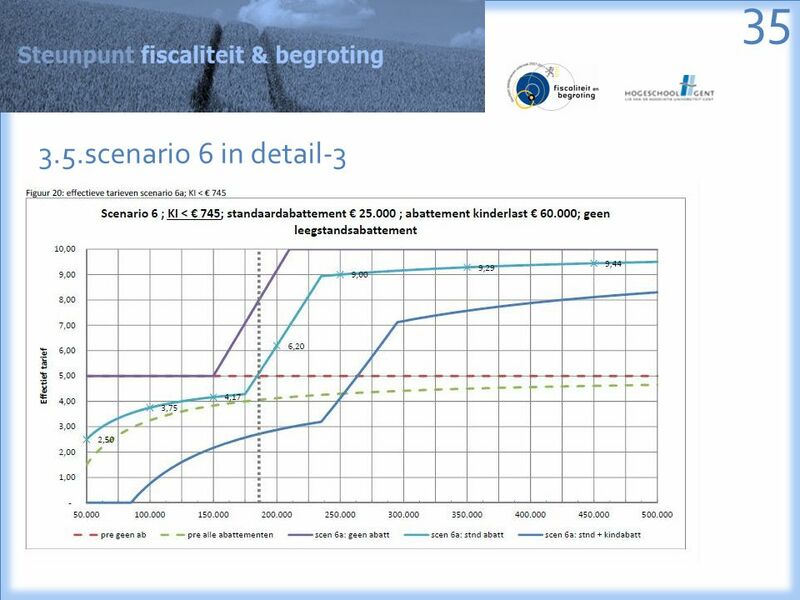 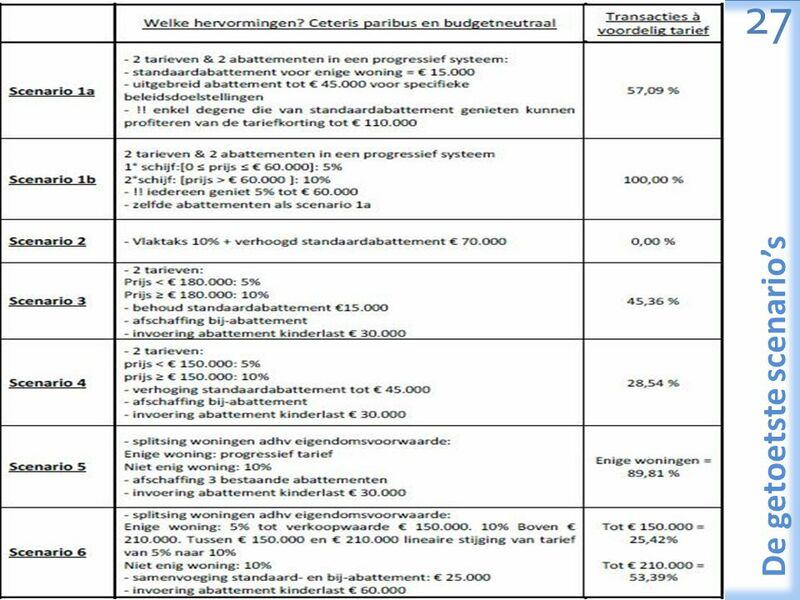 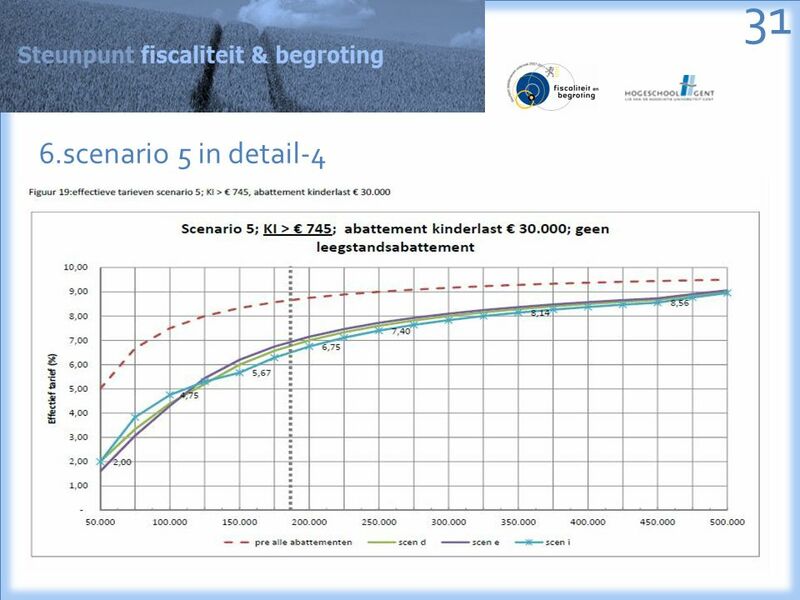 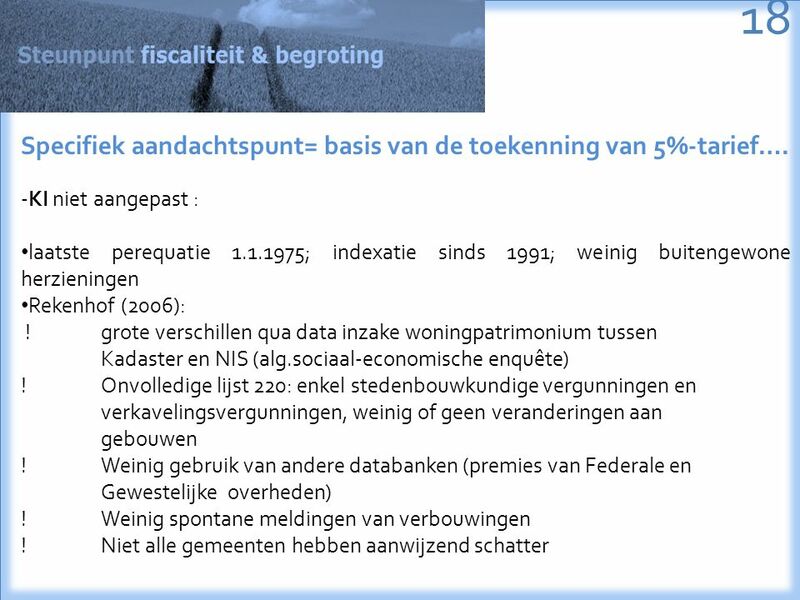 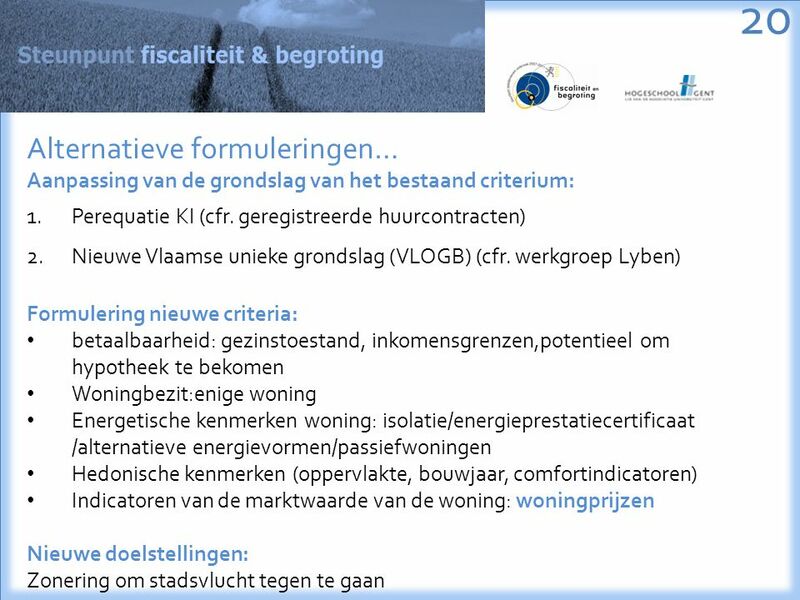 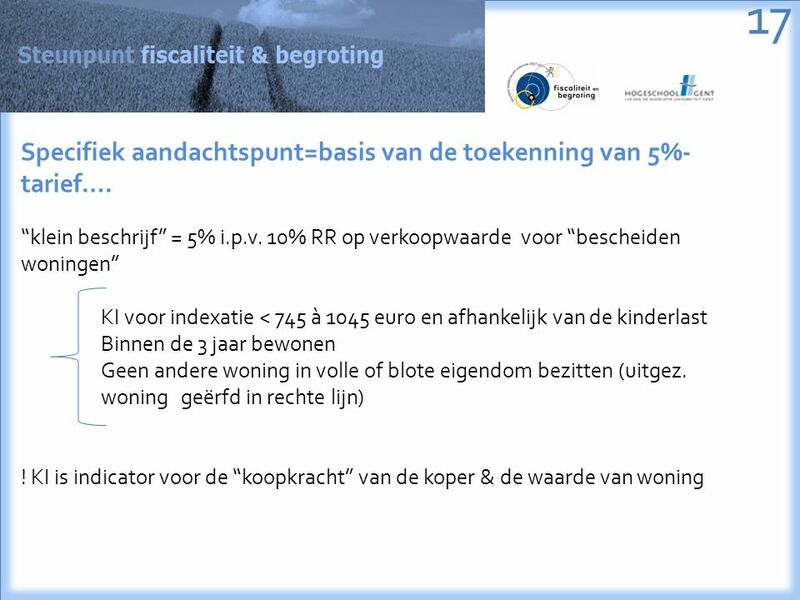 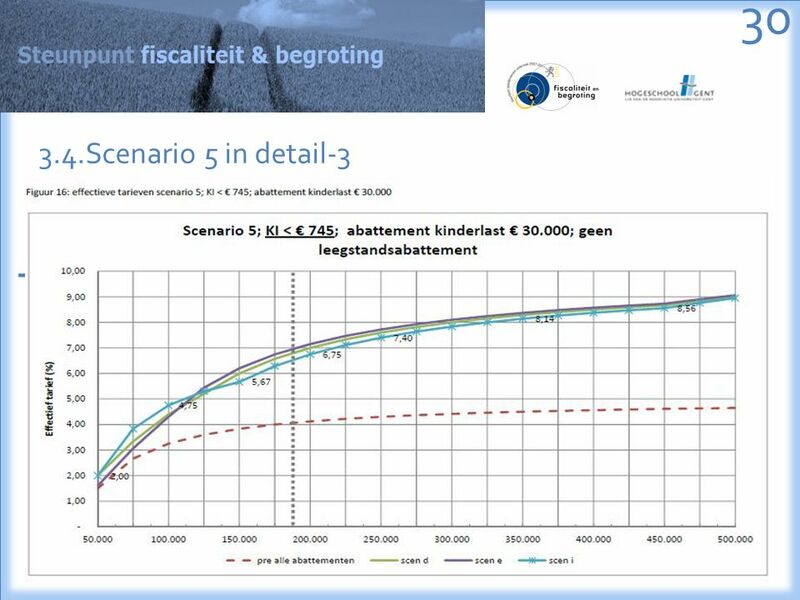 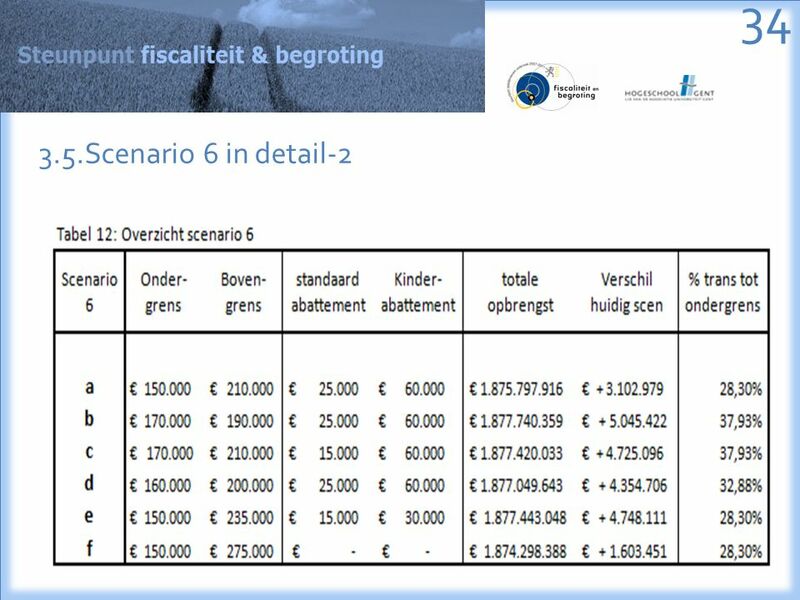 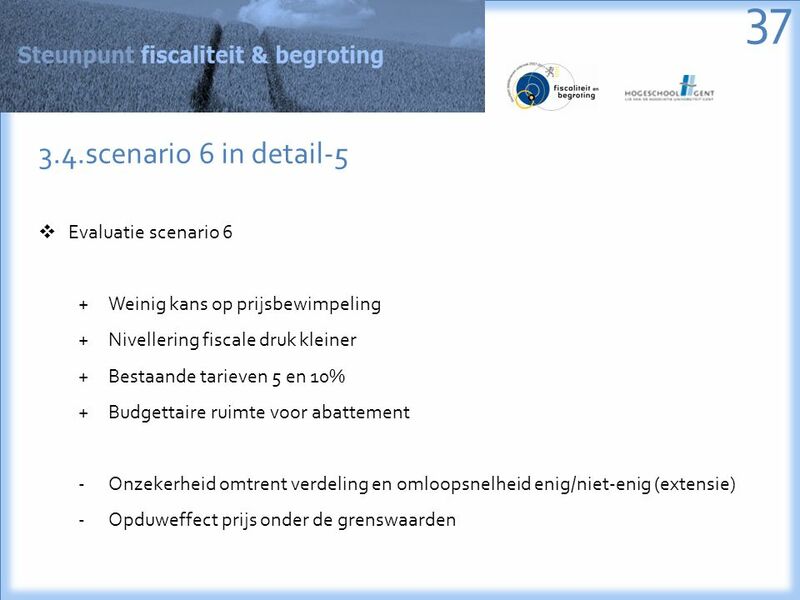 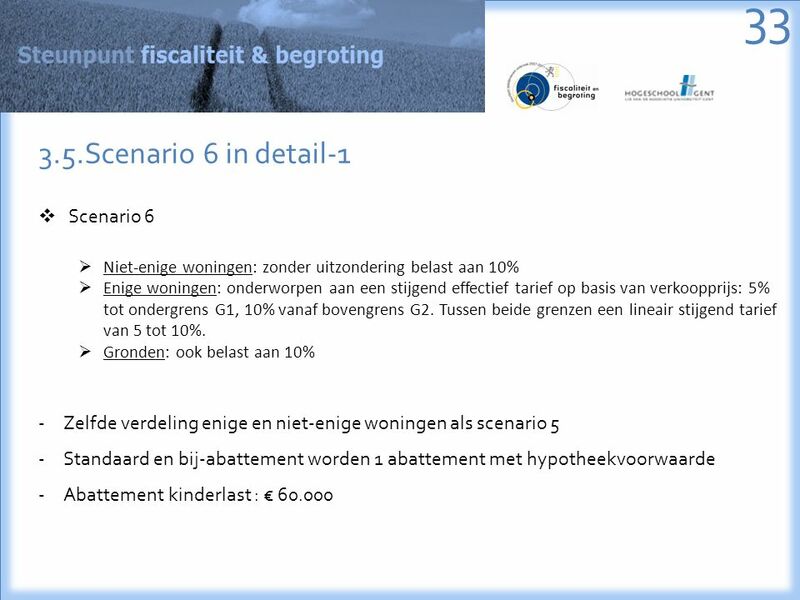 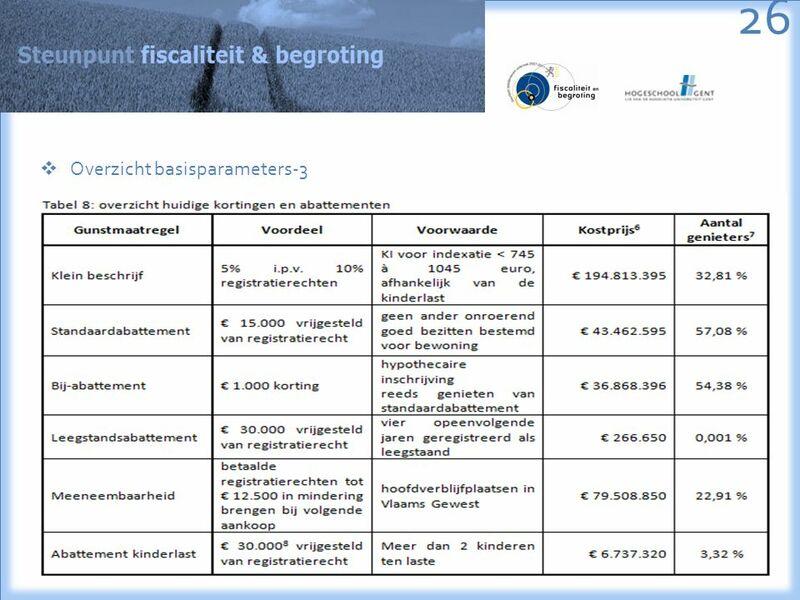 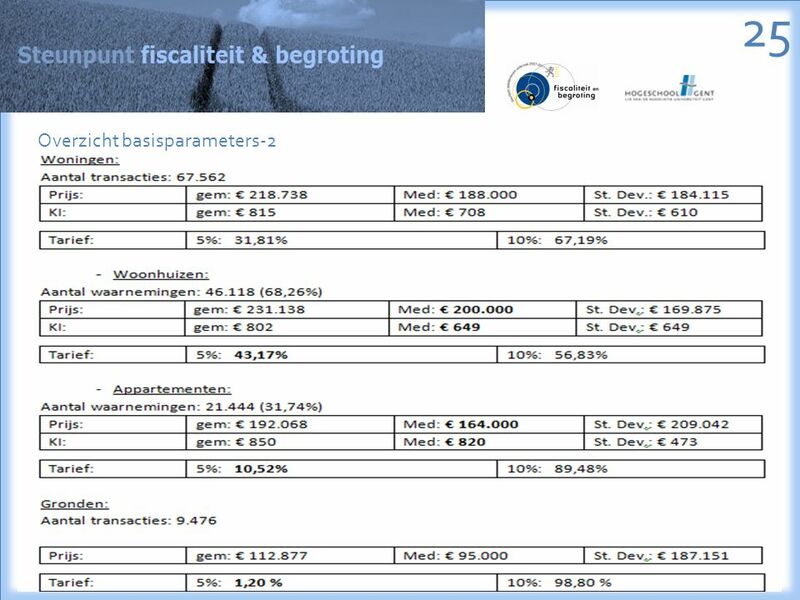 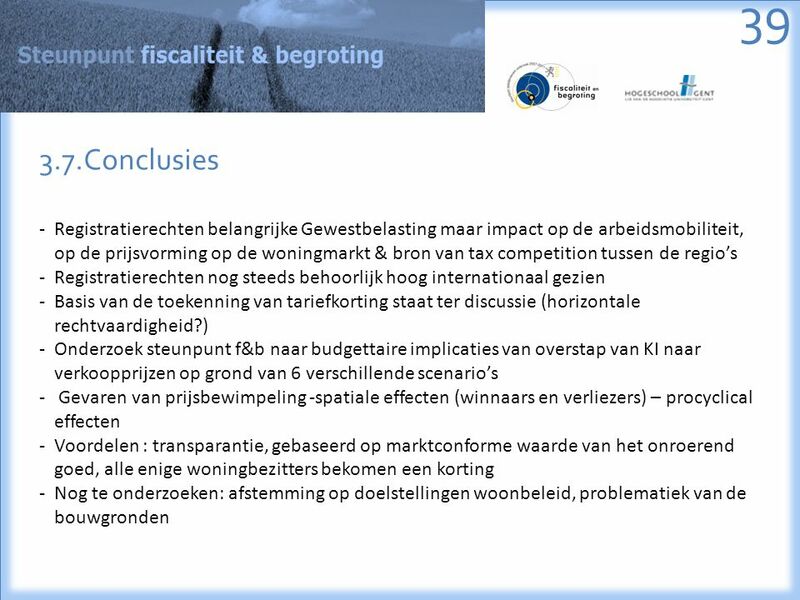 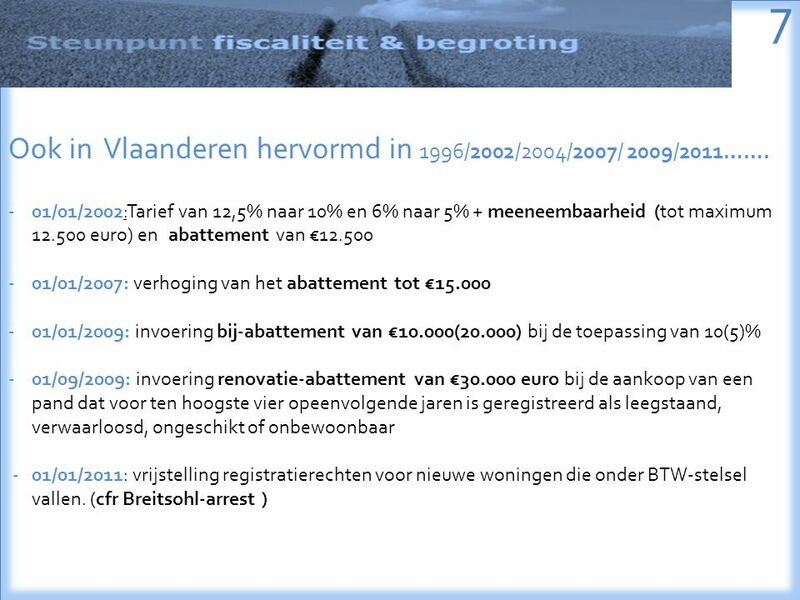 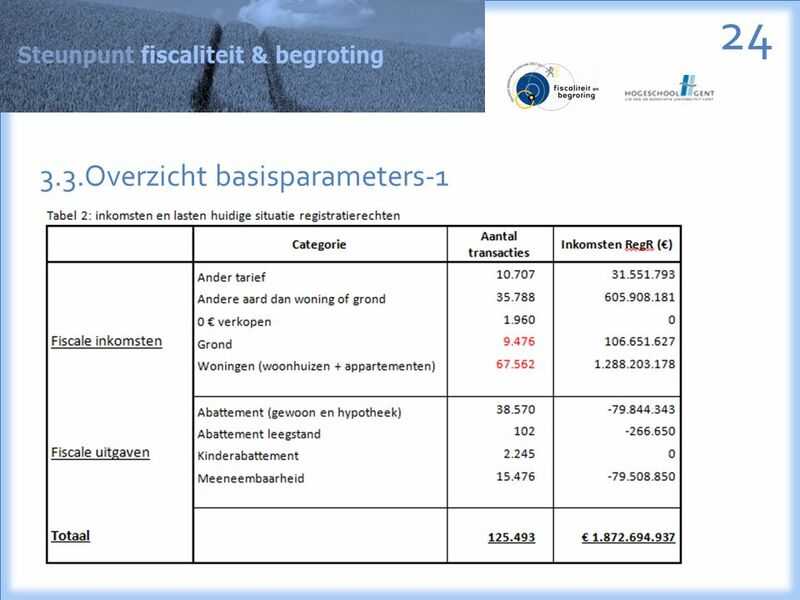 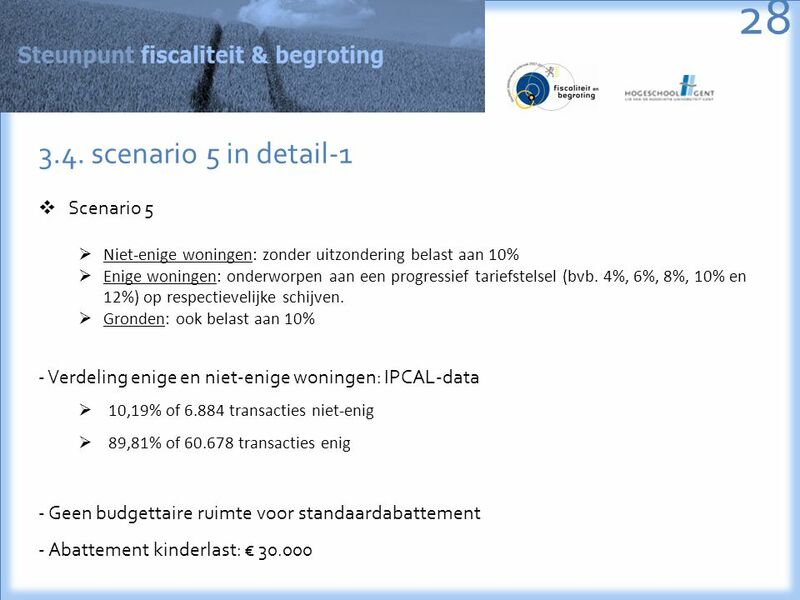 Download ppt "Hervormingsscenario’s voor de tariefkorting in de registratierechten dr.C. Smolders (Hogeschool Gent & UGent) BIOF-lunchdebat, Brussel, 11.06.2012 1." 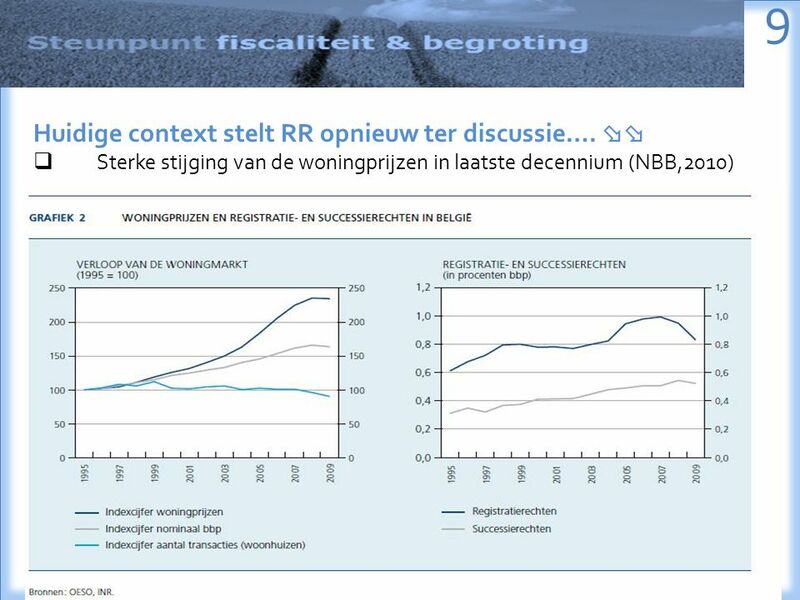 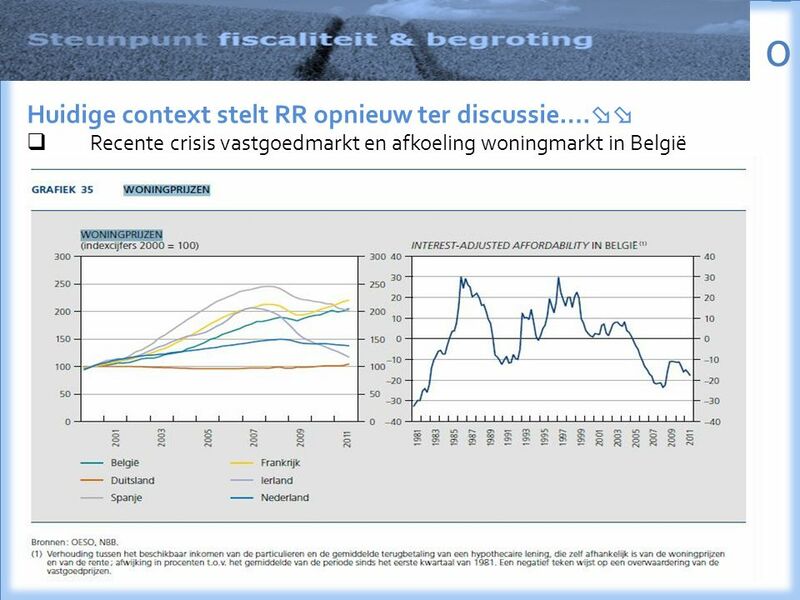 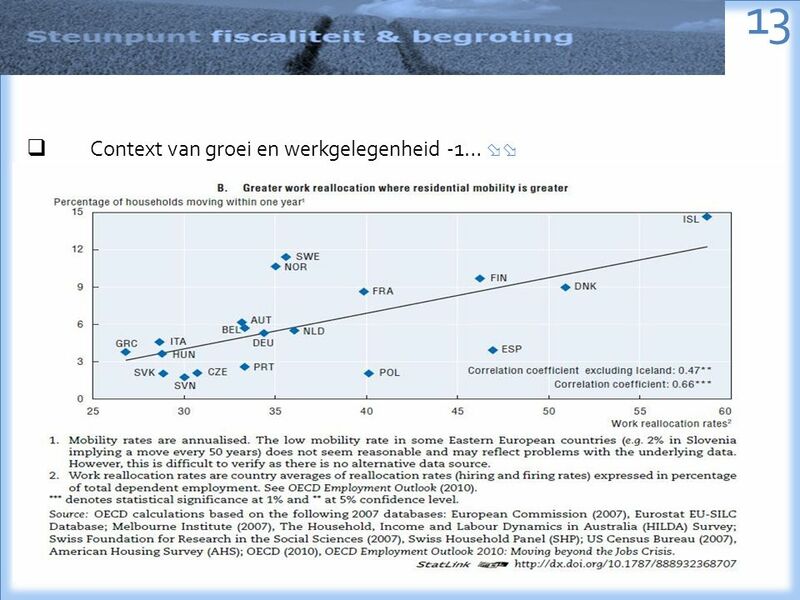 F. Lierman, Chief Economist Belgisch Instituut Openbare Financiën Lunchdebat, Belang en wenselijkheid van de lokale bedrijfsfiscaliteit Discussiepunten.